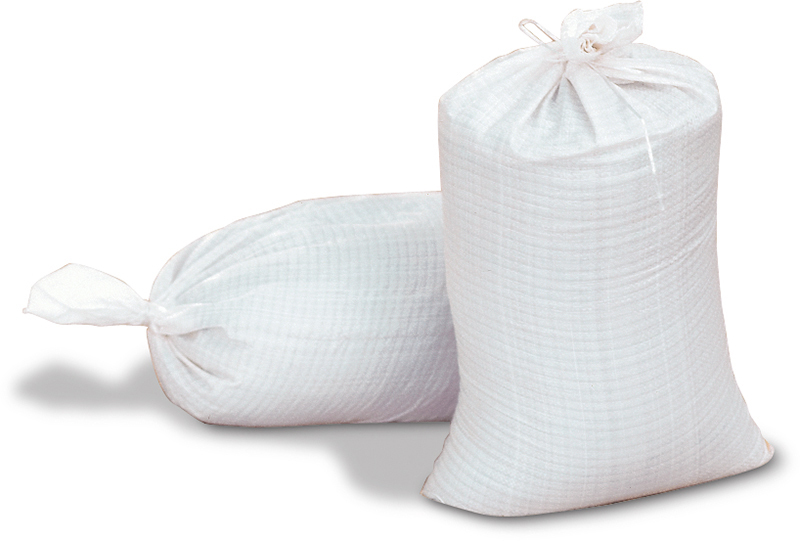 Our sand bags are made from a heavy duty woven polypropylene that is UV and chemical resistant. Each bag is consistently filled with 50lbs. of dried sand and is reinforced with double sewn seams. 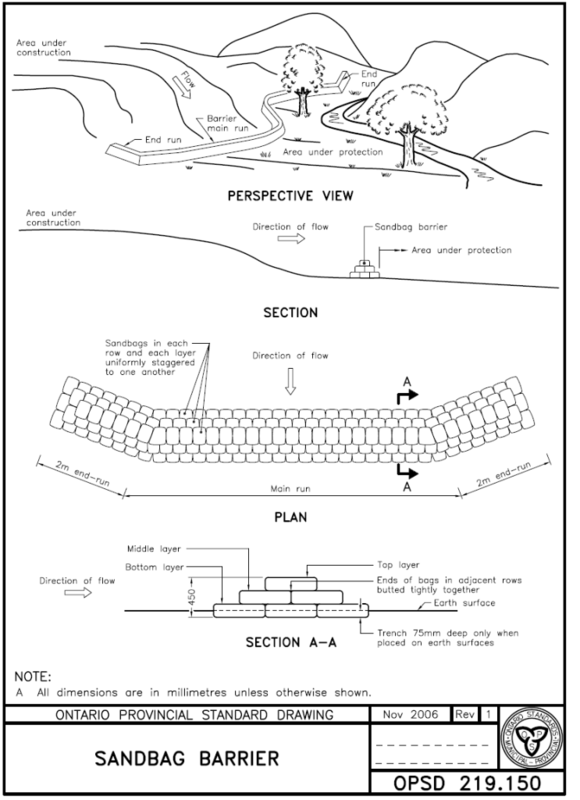 Sand bags are used to prevent silt and erosion in a variety of applications and are an excellent choice for flood control, cofferdams, trench or berm construction and temporary support for road signs.